Have you encounter this problem before? 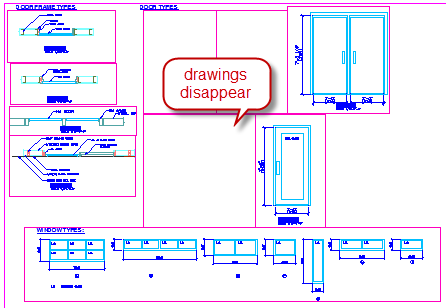 You have several viewports, and some viewports are just not showing the drawings. When you tried to turn it off, then back on, other viewport will have this problem. I don’t think this is a common problem. But I saw two people ask on the same day, the same problem on CAD Tutor Forum. So I want to share it with you here, just in case you have the problem in the future. This behavior might be because you set MAXACTVP system variable too low. If you have MAXACTVP set to 8, then when you create the 9th viewport, one of existing viewport will turned off. Sets the maximum number of viewports that can be active at one time in a layout. Initial value for this variable is 64, which is the maximum value allowed. I don’t think we ever need to create more than 64 viewports in a layout, so is most situation, this value is acceptable. This value set for each drawing. So if you have this problem, more likely because you receive a DWG file and the value is set low for that file. Note: This will not affect the drawing when you plot the sheet. All drawing will be plotted properly. I’m not sure if this value was changed because a LISP program or intentionally changed by the user. Probably because performance issue? Have you ever change this system variable? Why did you do that? OMG! You just solved my problem. Hours of frustration have been erased from my memory with this post. Thank you!!!!!!!! Complete our challenges to work better with AutoCAD! 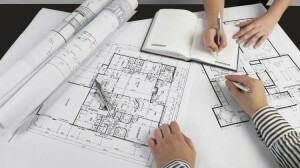 Learning AutoCAD is not only about knowing all the features. You need to know to to work effectively with it, and they don’t teach it in school or training classes. You can learn with us here!